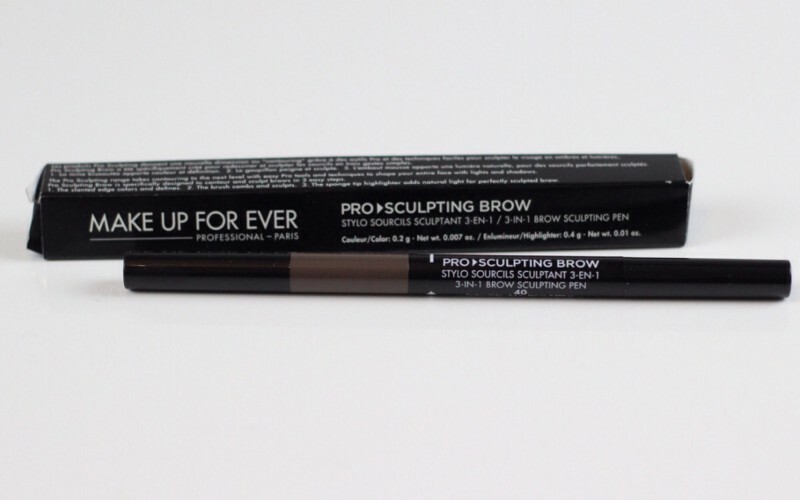 I attended the recent MAKE UP FOR EVER launch of Pro Sculpting products, and this beauty was among them. 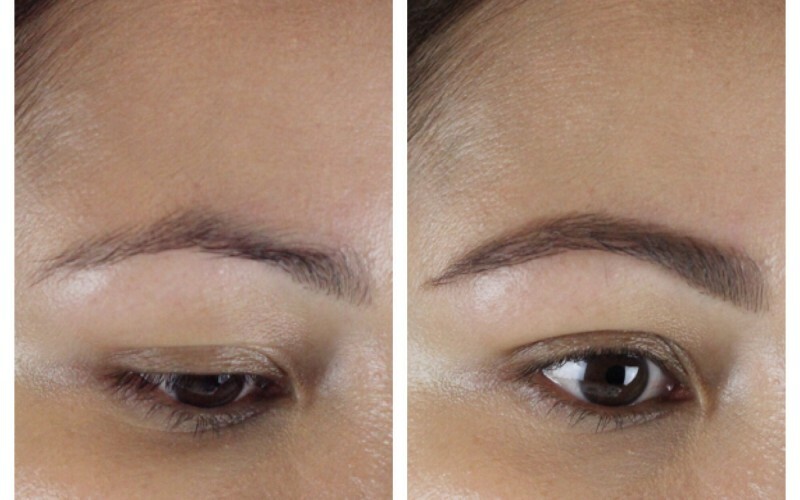 Readers of this blog know I’ve had a long love affair with a certain brow product, now with this product coming along, I feel we may have some competition! 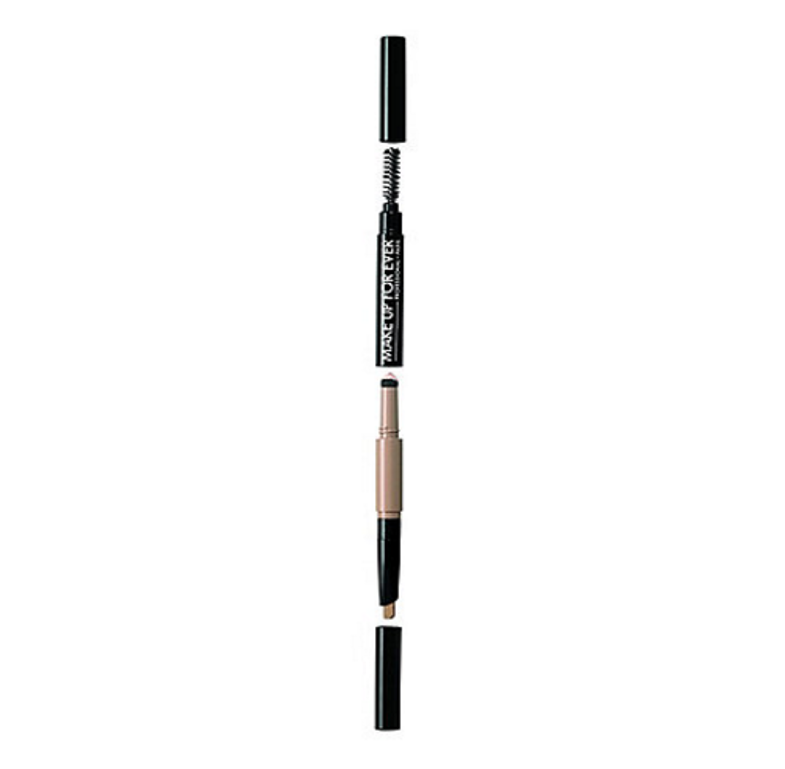 You get the firmness of a pencil when applying with the more natural texture of a shadow. 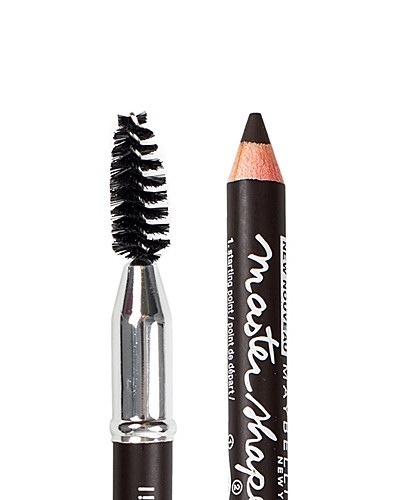 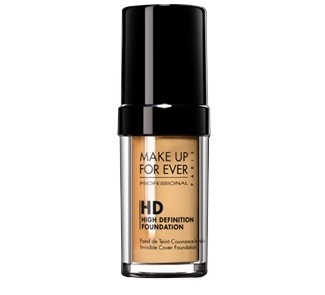 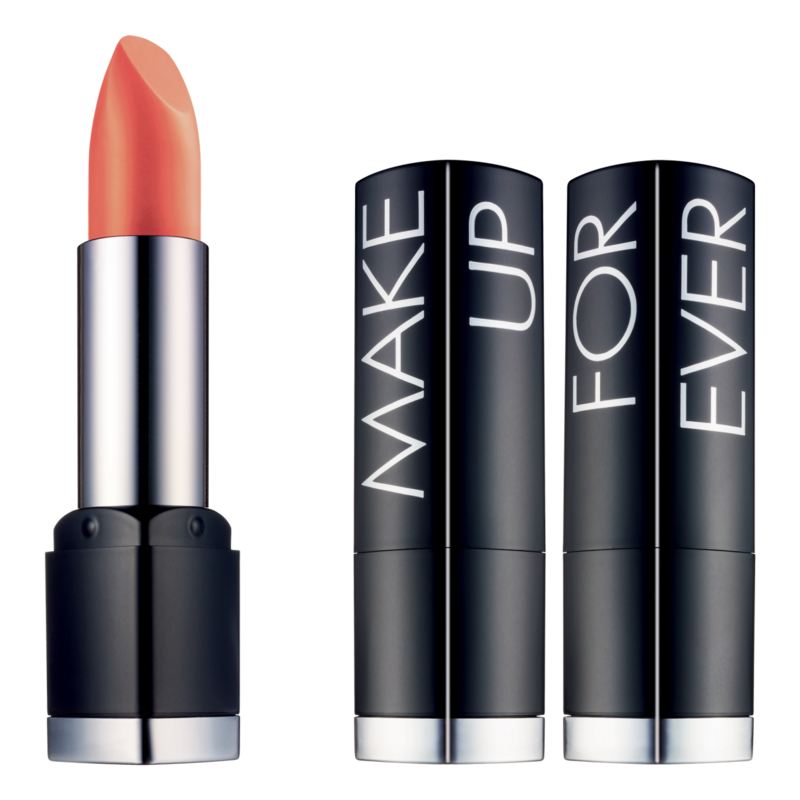 You can go subtle or more intense with this product. 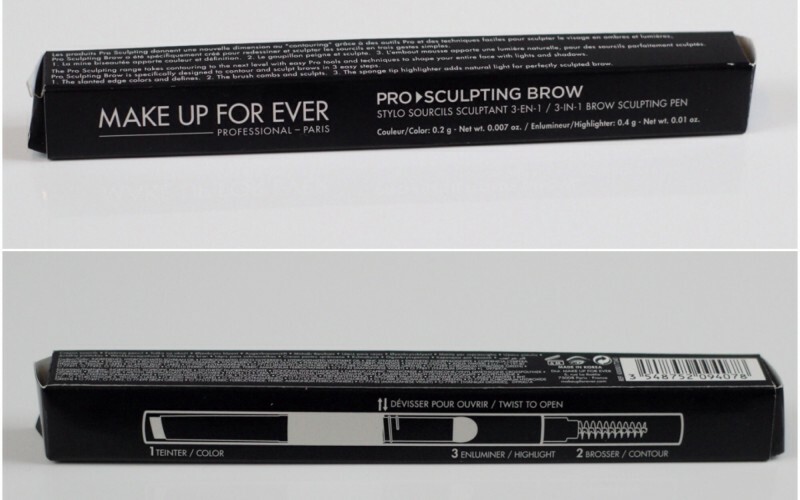 The packaging is fantastic. 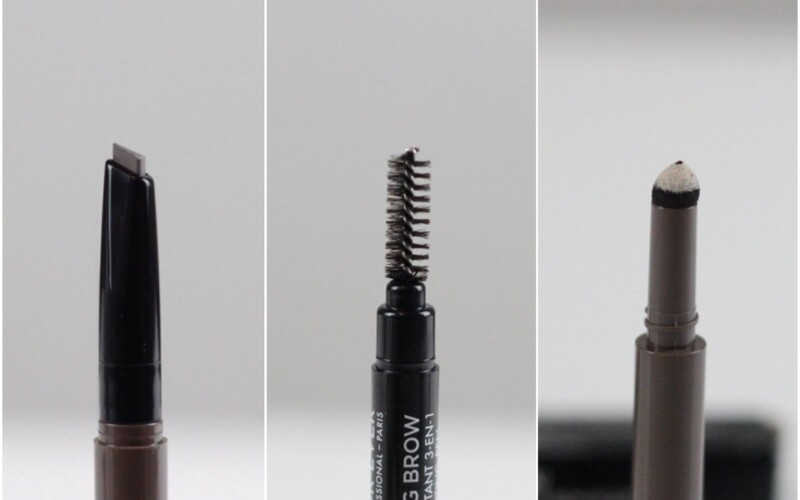 You get 3 products in one: the brow pencil, a spooley to brush them and even a highlighter for the brow bone!